Air conditioning repair isn’t something that may wait if you live in an extremely hot town like Los Angeles. Imagine your air conditioning system broke down within the middle of a main heat wave. 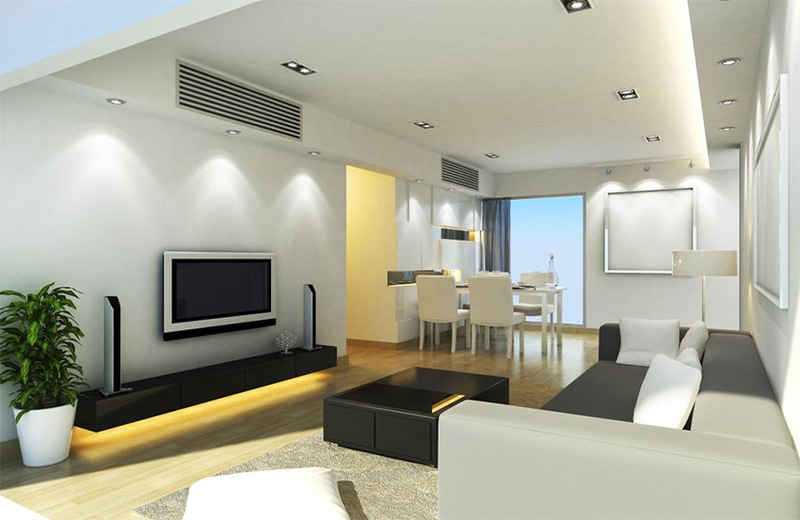 It could deprive your apartment of cool air, and your comfortable apartment will turn to a veritable sweat box. That is in particular true late within the season – August and September. In this situation we are not only deal with some of the worst heat waves, but our air conditioning system is running since early spring season. If your air conditioning system has already a problem they are going to get worse when you want your air conditioning to do the maximum. 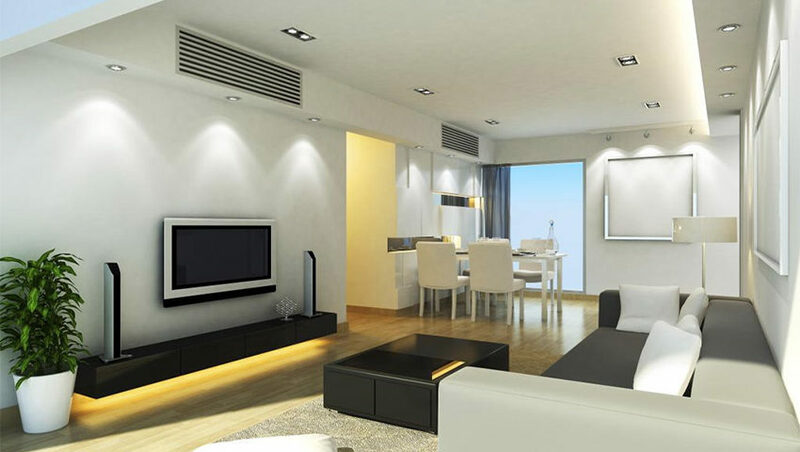 An expertized air conditioning service can help you to get rid of those problems before it gets worse. In this way you know what to expect. Right here there are 3 late season cooling problems you ought to deal with. It creates an environmental danger, in addition lowering the efficiency of your system. Your air conditioning system will run much harder to cool the air correctly unless the leak is sealed and the refrigerant levels are recharged. Those problems could prove devastating in the late cooling season and your electric bill per month is going to increase and result in a great deal of wear and tear on the air conditioning system. You should invite a specialist to replace those parts which suffered a lot from wear and tear as soon as possible. It’s going to undergone a great deal of pressure after having long run during whole summer season in the late season period. In case you don’t replace it properly it may fail within the middle of a blistering September heat wave. After a period of exploitation your air conditioning system collects dirt and debris on the cooling coils and other key parts. This creates friction within the air conditioner and interfering to cool the air. If the coils become too dirty, frost can then increase on them. In this case your air conditioning system has to work much harder too cool the air. Dust and dirt are omnipresent in Los Angeles. If you want to maintain your air conditioning system’s effectiveness clean dust and dirt off at the end of the season. This will also keep it in strong shape for next season. Good service can help if you face the late season problem. 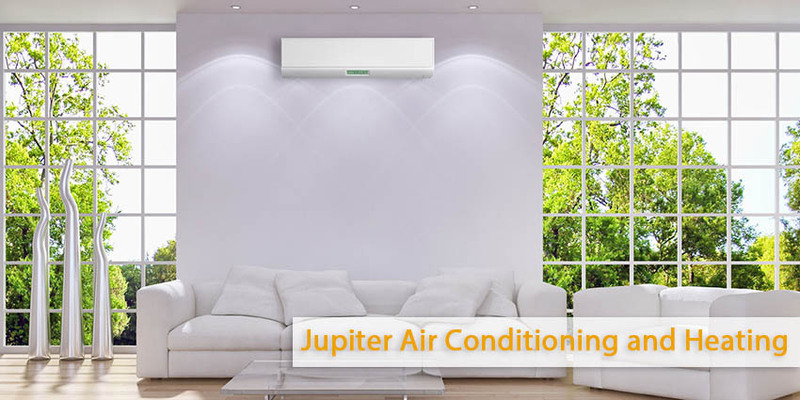 Turn to Jupiter Air Conditioning and Heating in case you want to get air conditioning repair fast and expert service.